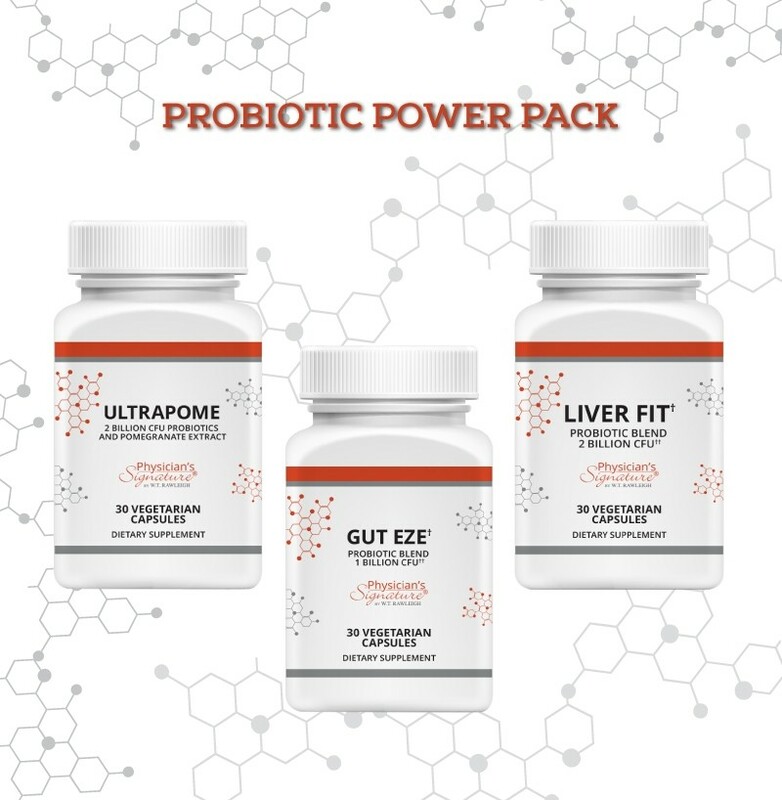 The Probiotic Power Pack offers three unique patented Probiotics formulated by Harvard-trained scientists to help regenerate damaged cells, strengthen the gut-brain axis, and activate the antioxidant pathway. 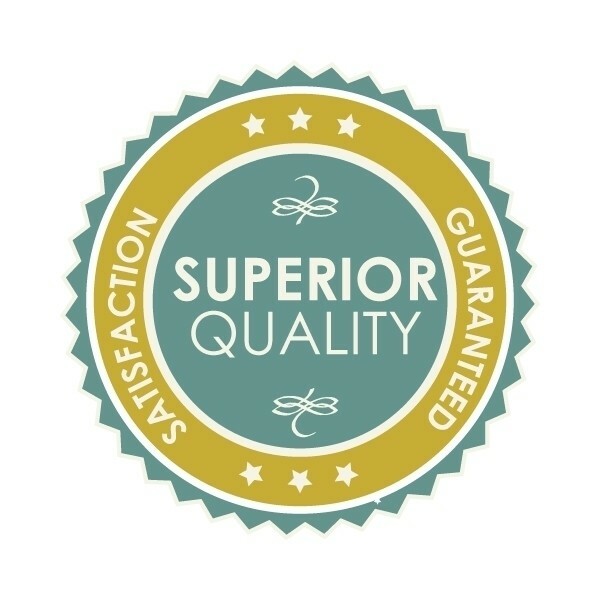 Each patented blend has extensive data to ensure efficacy with proven stability and precision results. Restoring gut flora microbiome is the future of cellular health and the foundation to establishing balance throughout the body. 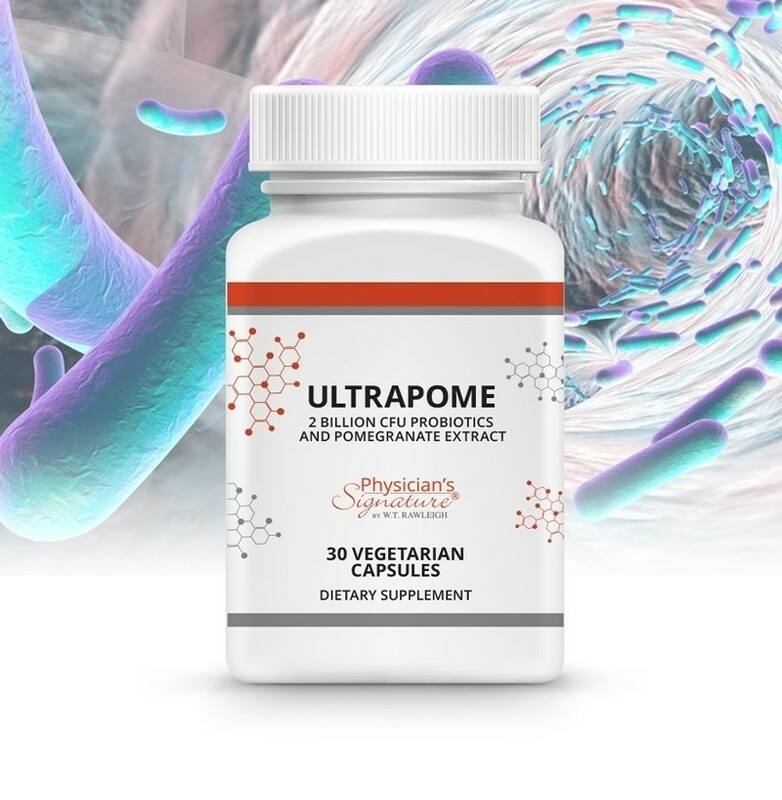 UltraPome, Gut Eze, and Liver Fit are intelligent, precision Probiotics formulated by Harvard Medical School trained scientists in conjunction with Massachusetts General Hospital. 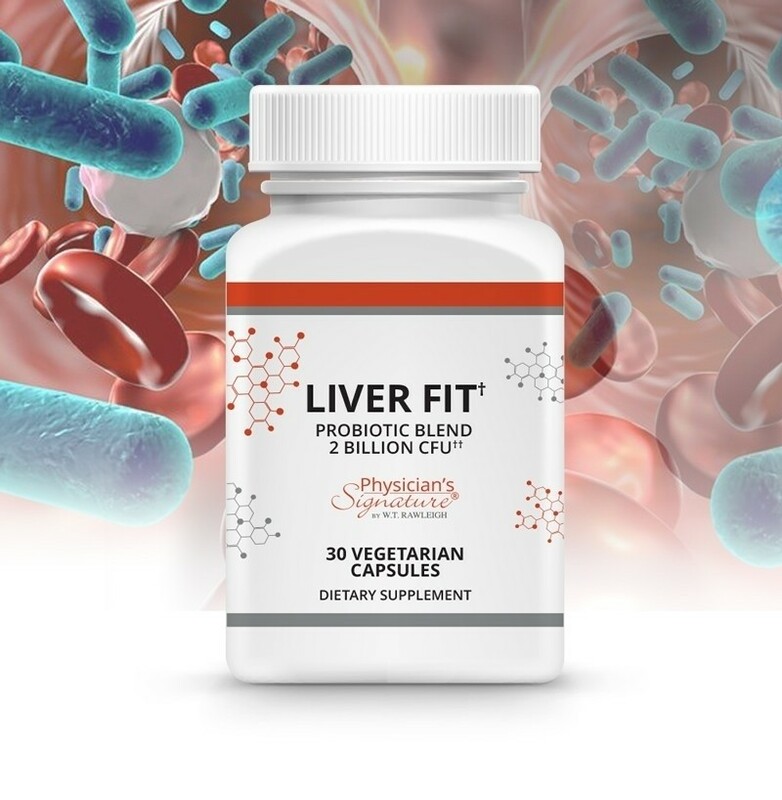 Each Probiotic strain has been isolated by genomic DNA sequencing at the individual microbial level to identify key active ingredients and associated metabolites. The key master microbes and their metabolites play an important role in gene regulation. 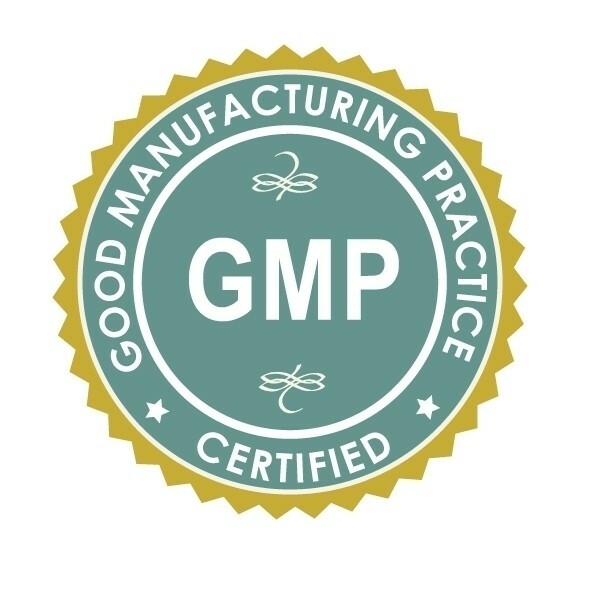 Harnessing the benefits of these master microbes unlocks the pathways critical for good health. 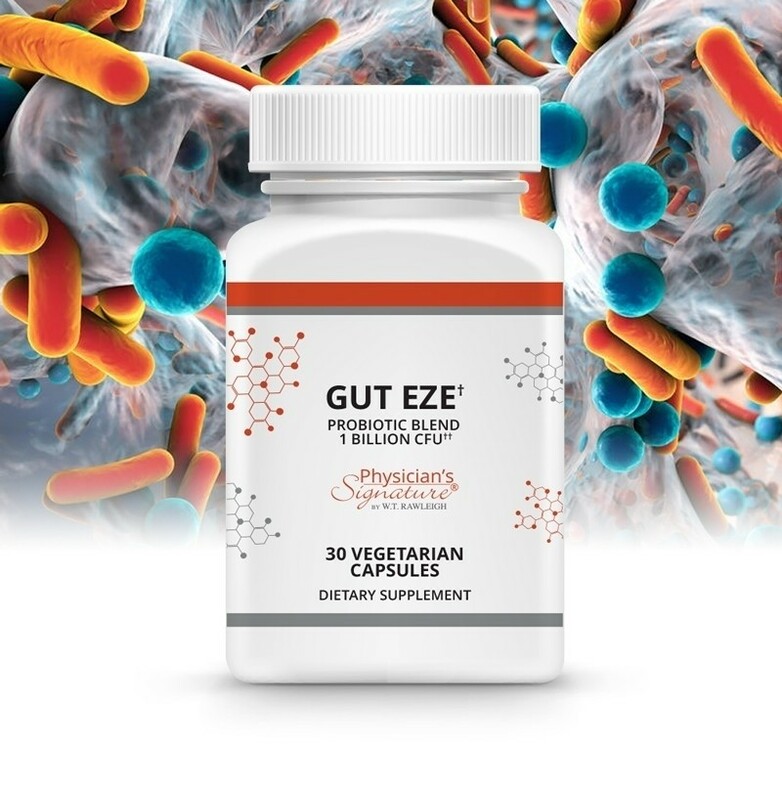 Patented probiotic formulations backed by rigorous scientific studies demonstrate therapeutic value and efficacy to restore gut flora and provide targeted results.